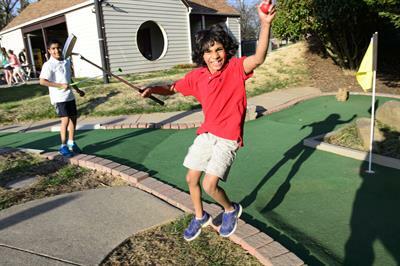 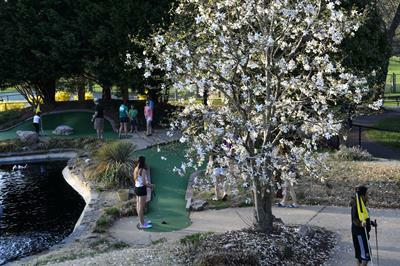 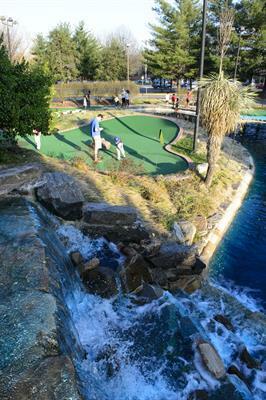 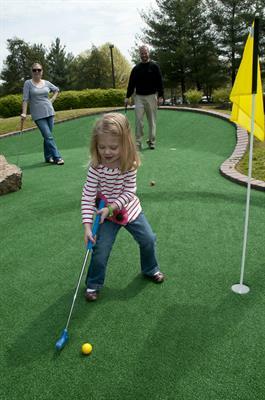 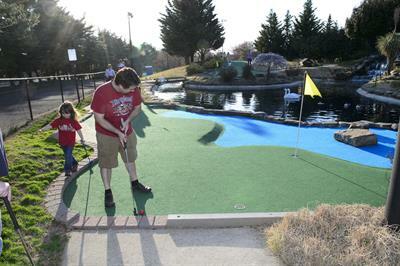 Celebrate the end of school with mini golf and pancakes! 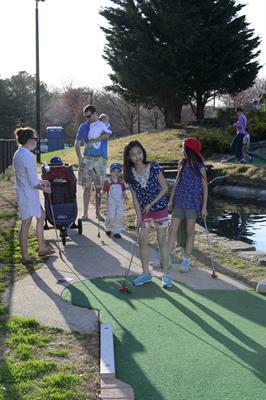 Two play for the price of one at Jefferson Falls Mini Golf at Jefferson District Park in Falls Church. 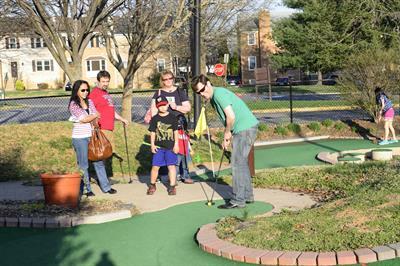 Then your group gets a gift card for $10 off at the Original Pancake House in Falls Church. 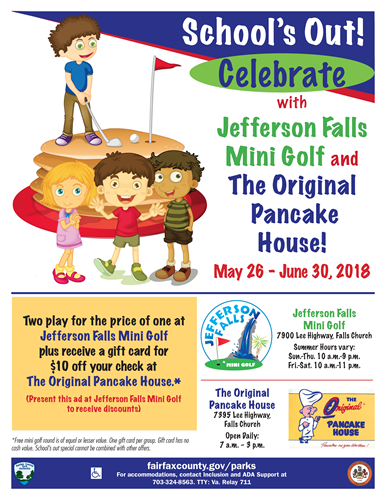 This sweet deal runs from May 26 - June 30, 2018. 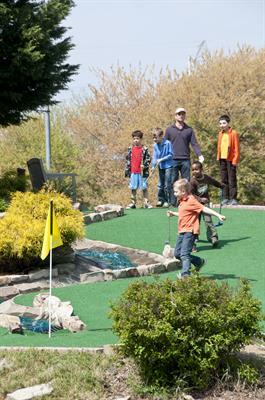 Present the printed flyer or display it on your smart phone to get the deal.